Former Square-Enix producer Hajime Tabata has announced the formation of his new development group, JP Studios. Not much was said beyond this on his Facebook post, but Mr. Tabata says he is targeting a January 2019 launch, and thanks everyone who helped launch the new studio. 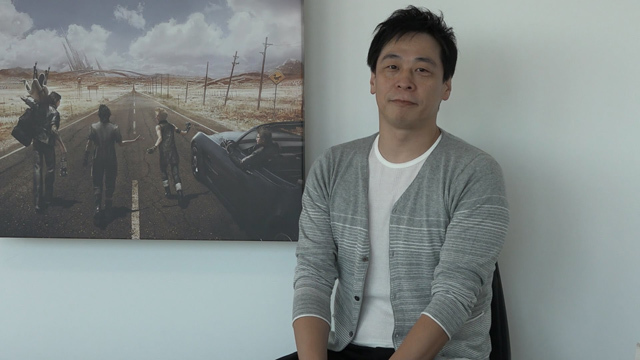 Hajime Tabata previously served a long stint at Square-Enix as the head of Luminous Productions, where he helped revival efforts on Final Fantasy XIV (A Realm Reborn) and Final Fantasy XV. The news of his departure came in tandem with the cancellation of all future DLC for Final Fantasy XV. Tabata left the company on October 31st to pass the torch to the newer generation of developers. No word on what kind of games, targeted platforms are known from JP Studios, much less when the world will first see the fruits of Mr. Tabata’s labors.